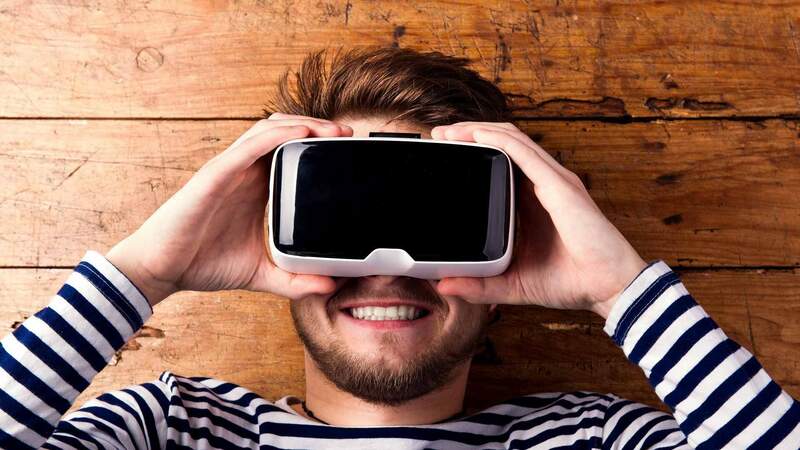 Marketing technology and virtual reality are on the rise. Content creators and marketers are excited about the growing format. In fact, predictions suggest that over 200 million virtual reality (VR) headsets will be sold by 2020. The size of the impact is yet to be felt, but by all signs it is sure to be a seismic shift in the way consumers spend their time enjoying entertainment. The differences between branded entertainment (aka brand integration) and display adverting are most notable in production and results. Creating branded entertainment often means finding content creators at the beginning of their production cycle. Display advertising requires less lead time but shifts the production and distribution to the advertiser. While both can offer exciting results, there are some considerations before pursuing either avenue. Getting brand integration in the storyline of VR can often yield a high rate of efficacy because it appeals to an attentive audience. This can also lead to more word-of-mouth. Working with notable entertainment creators on their production can also be leveraged in other traditional advertising mediums to further increase brand awareness and efficacy. While, this process requires a bit of advance planning it is often less complex in the long run and requires less oversight management hours. Virtual Reality film production roughly follows a similar workflow as a movie or television production cycle. During the script writing phase is often the most beneficial time to begin discussion with content creators. At this point the storyline is roughly formulated and scenes are being framed up. The creators often understand what types of brands (products, services, etc.) would fit seamlessly in the plot, be used by characters, act as immersive objects or ambient signage. For marketers, during this time there is still some fine tuning that can be done without throwing off the production timeline. This allows for important refinement of message, position or nature of integration. Virtual Reality production teams and cutting-edge marketers are both thrilled about this new medium. While still in its early adoption stages, there are many new tools both parties can use to generate revenue and excitement.